Our sister planet, of course, was all over the news recently as (from Earth's viewpoint) Venus transited the sun. Besides being a sky watcher's treat, I find it amazing to think of early astronomers using observations of a transit to deduce the scale of the solar system. The way our planet temporarily captures asteroids suggests Earth should have at least one extra moon at any one time. Speaking of our home world, which has been home to life for about, oh, four billion years ... there's long been a mystery. Conventional stellar evolution theory has it that the sun has become more luminous with age. Calculations based on that theory show that good ole Sol started out only 70% as bright as we measure it today. So why wasn't the early Earth a snowball, rather than -- luckily for us -- a cradle of life? Really ferocious greenhouse effect? The geological record doesn't support that premise. So, from io9, see speculations that "A super-sized Sun could explain why Earth didn’t freeze to death long ago." Life on Earth having gained traces of sophistication over the past 4B years, the natives have built telescopes. The National Reconnaissance Office, recently finding itself with a couple extra/unlaunched spy satellites, offered its surplus to NASA. Rather than looking down at Earth, they'll be looking outward. 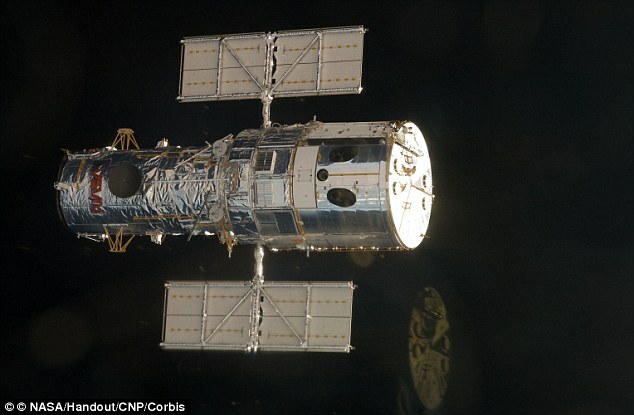 See, "Ex-Spy Telescope May Get New Identity as a Space Investigator." 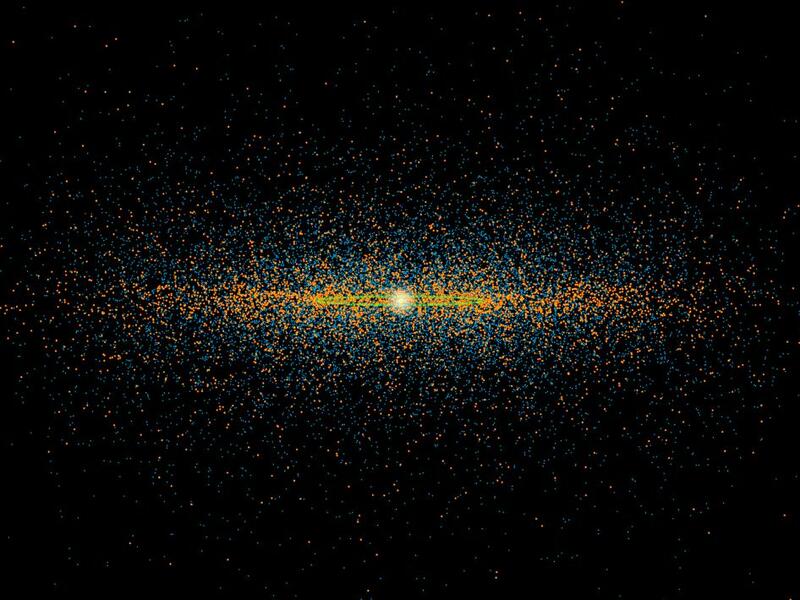 Off Earth (but still in the neighborhood), "A New Count of Potentially Hazardous Asteroids." PHA, for short. How interesting are asteroids? Very (in one blogger's opinion, anyway). The DAWN probe's observations suggest that "huge asteroid Vesta is a battered protoplanet left over from the solar system's early days." To group asteroid stories, I jumped over Mars. (Take that cow who merely jumped over the moon.) So in Part II (in about a week) we'll explore outward, starting with Mars.